Advisory Council Member Stephen Pelletier is executive vice president and chief operating officer of Prudential’s U.S.-based businesses, comprising PGIM (the Global Investment Businesses of Prudential Financial), Prudential Retirement, Prudential Annuities, Individual Life Insurance and Group Insurance, which together had approximately $1.24 trillion in assets under management as of December 31, 2016. Before he assumed his current role, Pelletier was CEO of Group Insurance, where he had overall responsibility for the business, which provides employee benefits solutions, including Group Life, Disability and Group Nonqualified Benefit Funding programs. 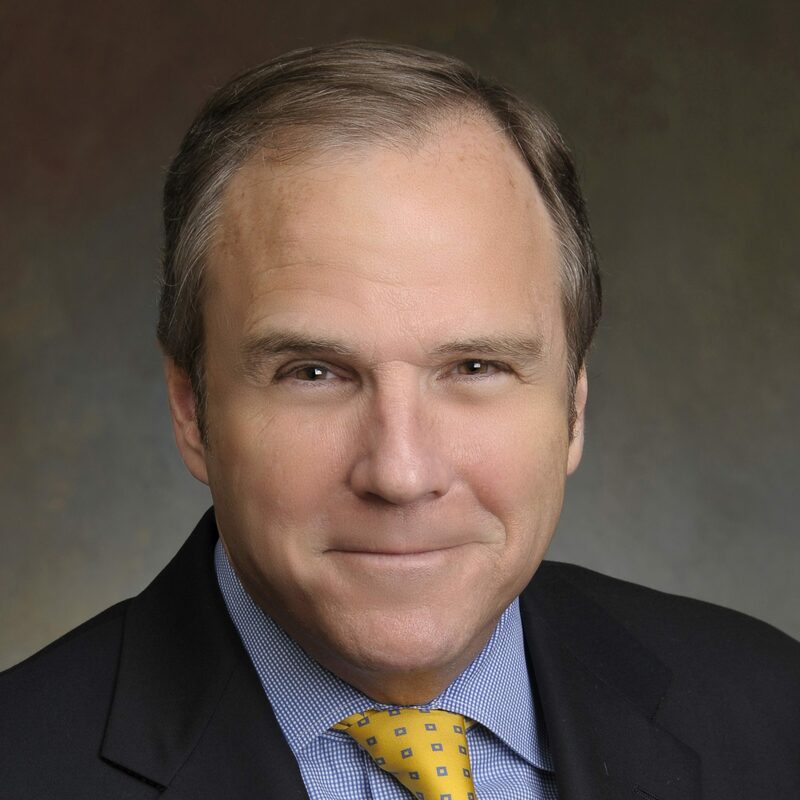 Previously, Pelletier served as president of Prudential Annuities and chairman and CEO of Prudential International Investments, where he was responsible for Prudential’s investment management business in international markets. He joined Prudential in 1992. Pelletier received a bachelor’s degree from Northwestern University and a master’s degree from Yale University. He serves on the American Council of Life Insurers board of directors, the Business Executive Cabinet for the Rutgers Institute for Ethical Leadership and on the Trust Board of Perkins School for the Blind.